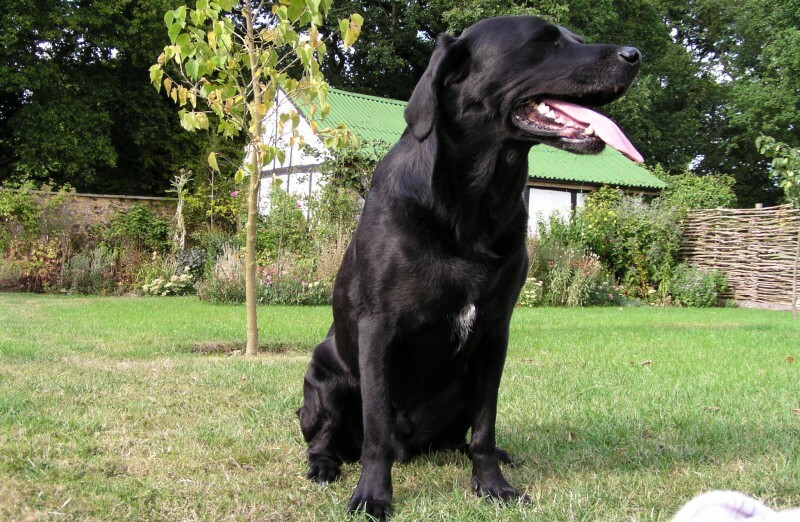 “Firstly we’d like to thank you for the first class treatment and care you gave Sam – our beloved black Labrador. The initial Sarcoma developed on Sam’s ribs, five of which had to be removed. This was followed up by chemotherapy. Through yourselves and the referral specialist this was cured – and he had a year and a half of really good quality time. Sadly, he developed a further Sarcoma in the muscle tissue attached to the spine that was inoperable. The overall cost was £18,000. Thankfully, we had pet insurance through Petplan – with their cover for life – so we were able to give him all the treatment he needed. Petplan paid for everything Sam needed without quibbling. Aside from that we firmly believe that swimming also helped Sam in the times he had left. Sam swam four times a week at White Orchid. During this time his mobility was maintained and improved which gave him a better quality of life, particularly given where the tumour was located. 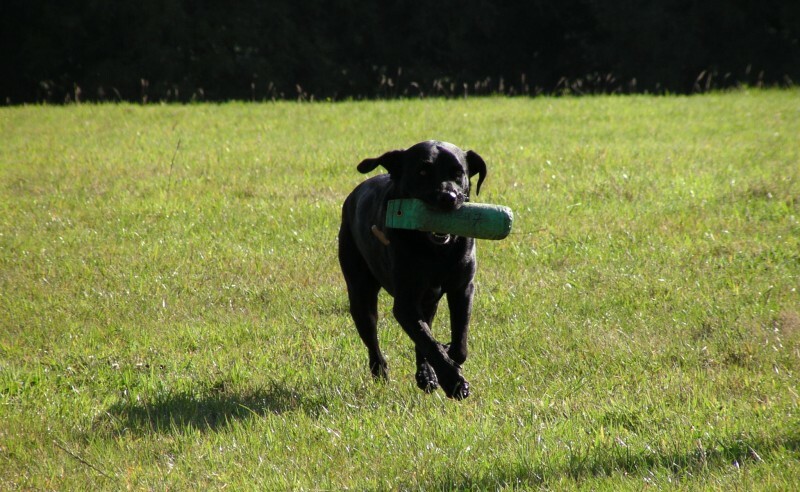 Plus being a Labrador he had a natural love of water so he additionally had great fun! We cannot tell you how important having a really good vet, along with good pet insurance is.